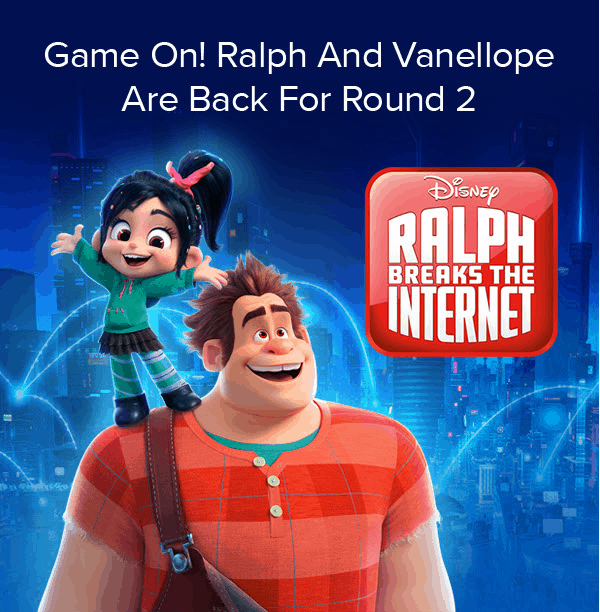 Check out the April 2019 Disney Movie Club selection #2 + new member deal: 4 Disney & Marvel movies for only $1! 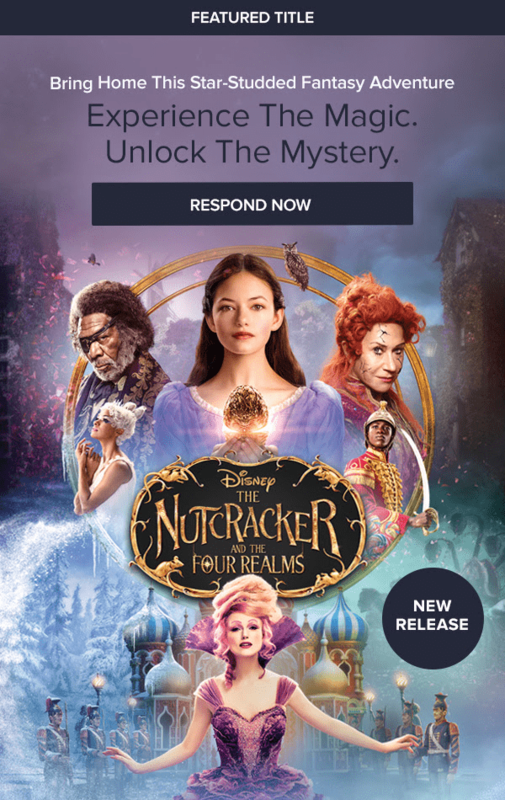 Check out the April 2019 Disney Movie Club selection + new member deal: 4 Disney & Marvel movies for only $1! 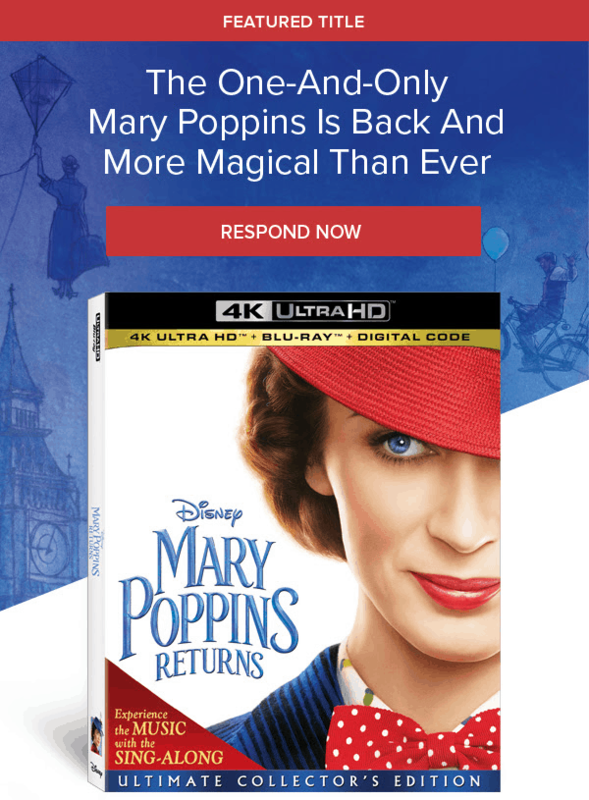 Check out the March 2019 Disney Movie Club selection + new member deal: 4 Disney & Marvel movies for only $1! Check out the February 2019 Disney Movie Club selection + new member deal: 4 Disney & Marvel movies for only $1! 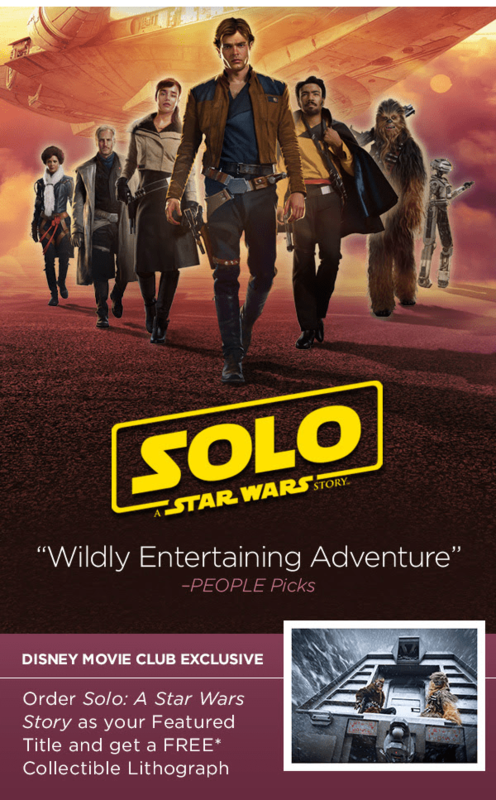 Check out the January 2019 Disney Movie Club selection + new member deal: 4 Disney & Marvel movies for only $1! 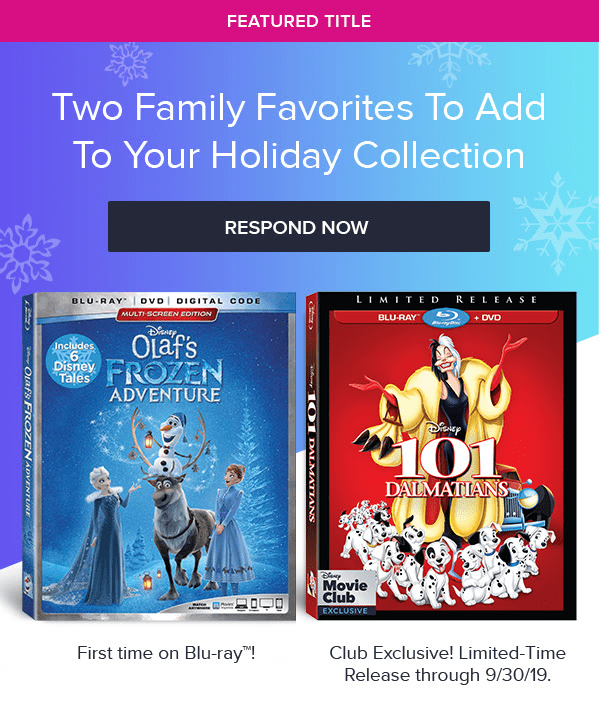 Check out the December 2018 Disney Movie Club selection + new member deal: 4 Disney & Marvel movies for only $1! 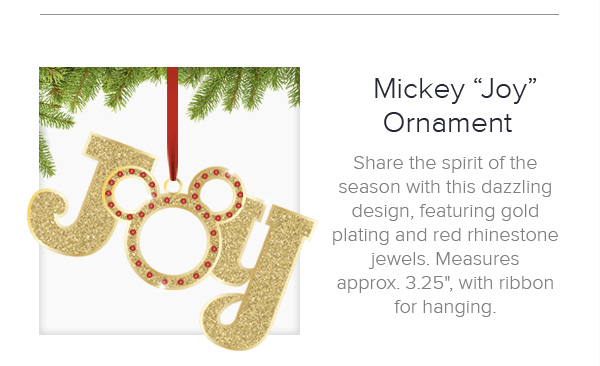 Check out the Disney Movie Club Cyber Monday member free ornament deal + new member deal: 4 Disney & Marvel movies for only $1! 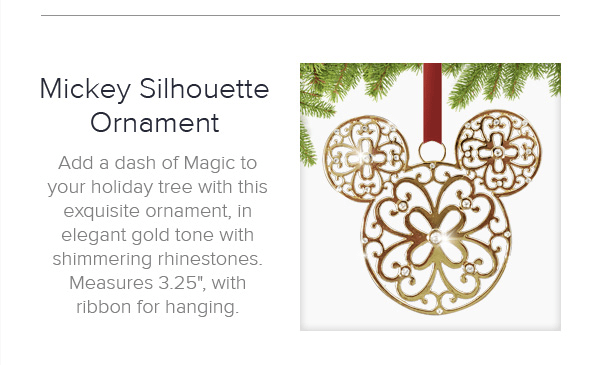 Check out the Disney Movie Club Black Friday member free ornament deal + new member deal: 4 Disney & Marvel movies for only $1! Check out the November 2018 Disney Movie Club selection + new member deal: 4 Disney & Marvel movies for only $1! 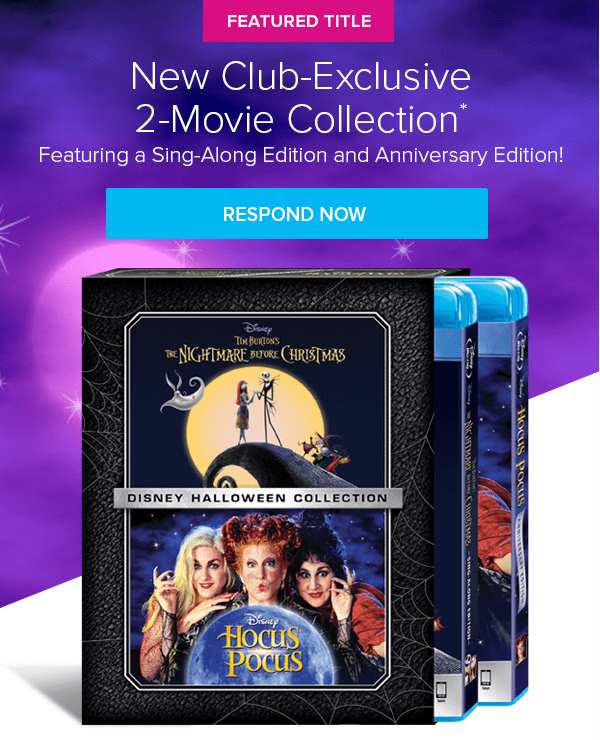 Check out the October 2018 Disney Movie Club selection + new member deal: 4 Disney & Marvel movies for only $1! Check out the September 2018 Disney Movie Club selection + new member deal: 4 Disney & Marvel movies for only $1! Check out the August 2018 Disney Movie Club selection + new member deal: 4 Disney & Marvel movies for only $1! 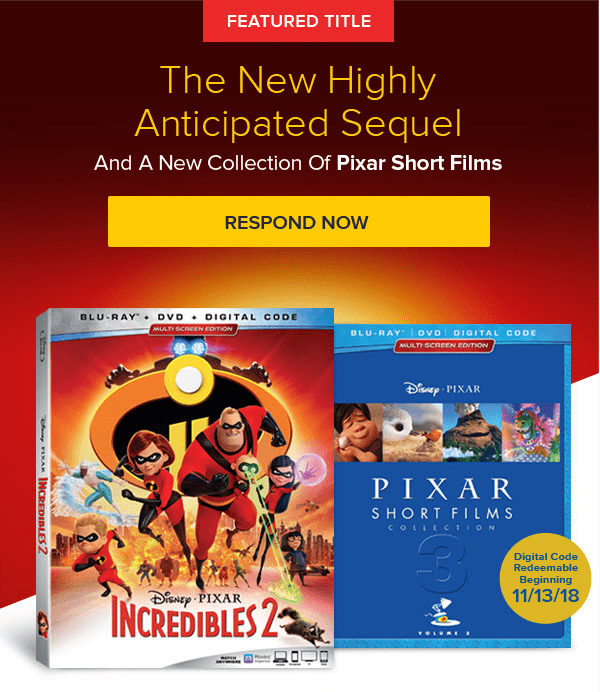 Check out the Disney Movie Club INCREDIBLES 2 Member Exclusive Bundle – available to pre-order now! Check out the July 2018 Disney Movie Club selection + new member deal: 4 Disney & Marvel movies for only $1! 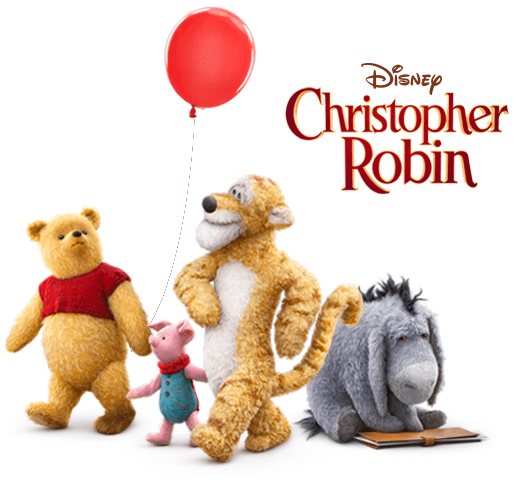 Check out the June 2018 Disney Movie Club selection + new member deal: 4 Disney & Marvel movies for only $1! 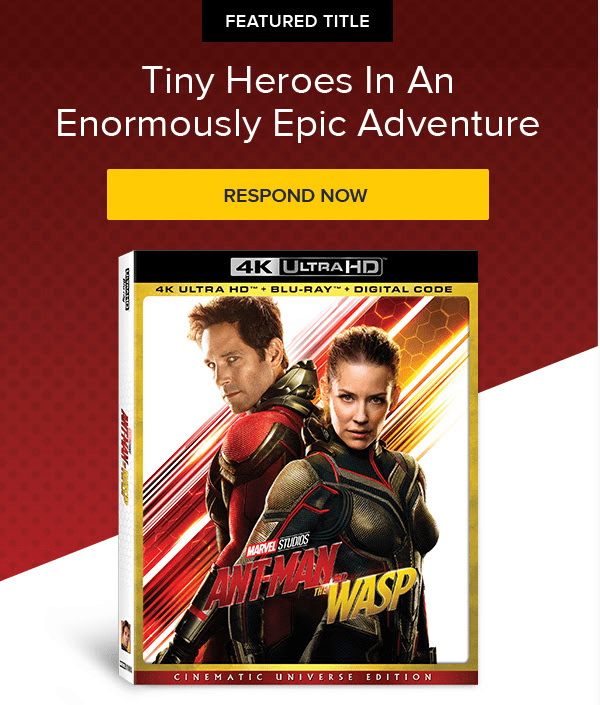 Check out the May 2018 Disney Movie Club selection + new member deal: 4 Disney & Marvel movies for only $1! 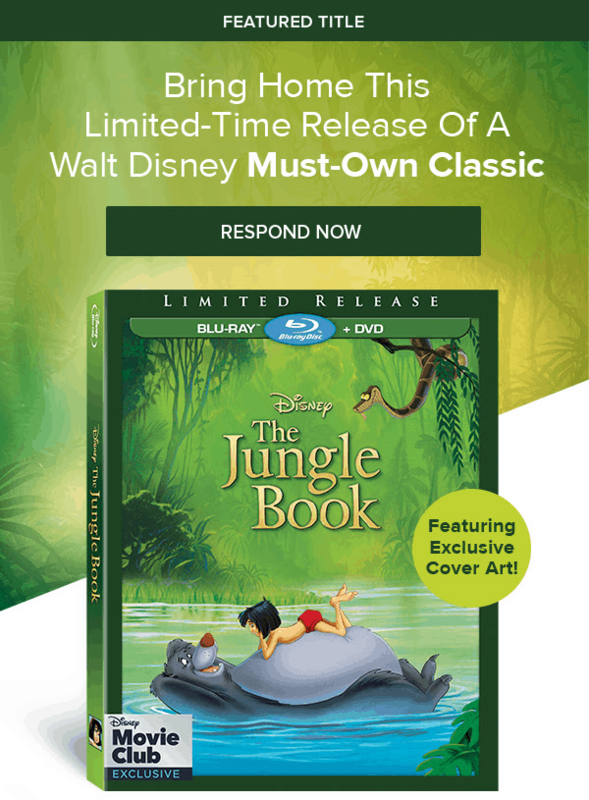 Check out the April 2018 Disney Movie Club selection + new member deal: 4 Disney & Marvel movies for only $1! 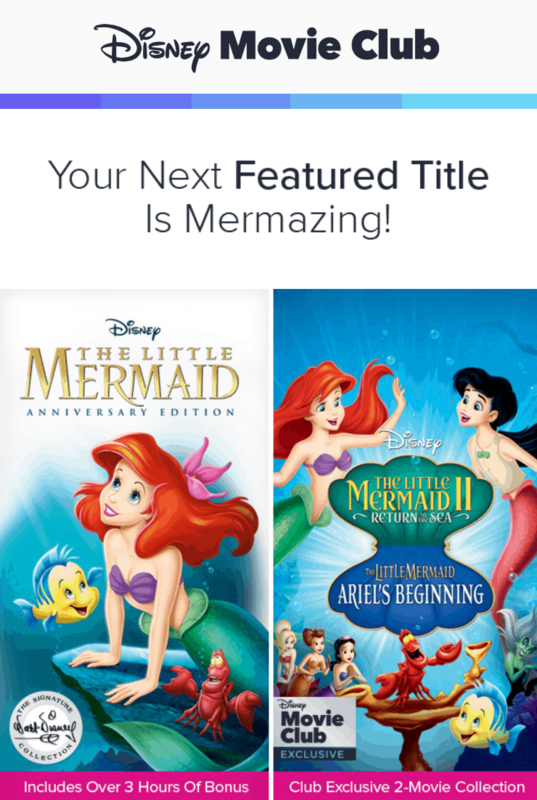 Check out the March 2018 Disney Movie Club selection + new member deal: 4 Disney & Marvel movies for only $1! Check out the February 2018 Disney Movie Club selection + new member deal: 4 Disney & Marvel movies for only $1! Check out the January 2018 Disney Movie Club selection + new member deal: 4 Disney & Marvel movies for only $1! Check out the December 2017 Disney Movie Club + new member deal: 4 Disney & Marvel movies for only $1! Check out the Disney Movie Club Black Friday member deal + new member deal: 4 Disney & Marvel movies for only $1! Check out the November 2017 Disney Movie Club + new member deal: 4 Disney & Marvel movies for only $1!